Laser tattoo removal is a procedure that is both popular and profitable. Because of its high demand, many practitioners are able to charge a premium for laser tattoo removal services. Laser tattoo removal cost is based on a variety of variables including patient and tattoo factors, competitor pricing, practitioner title, location, and more. Depending on these factors, one treatment session may cost anywhere between $75 to $500. Because laser tattoo removal is a procedure that typically requires multiple treatments before seeing complete removal results, some patients find it difficult to immediately commit to the total cost of treatments. Furthermore, laser tattoo removal is primarily considered a cosmetic procedure and is usually not covered by medical insurance. 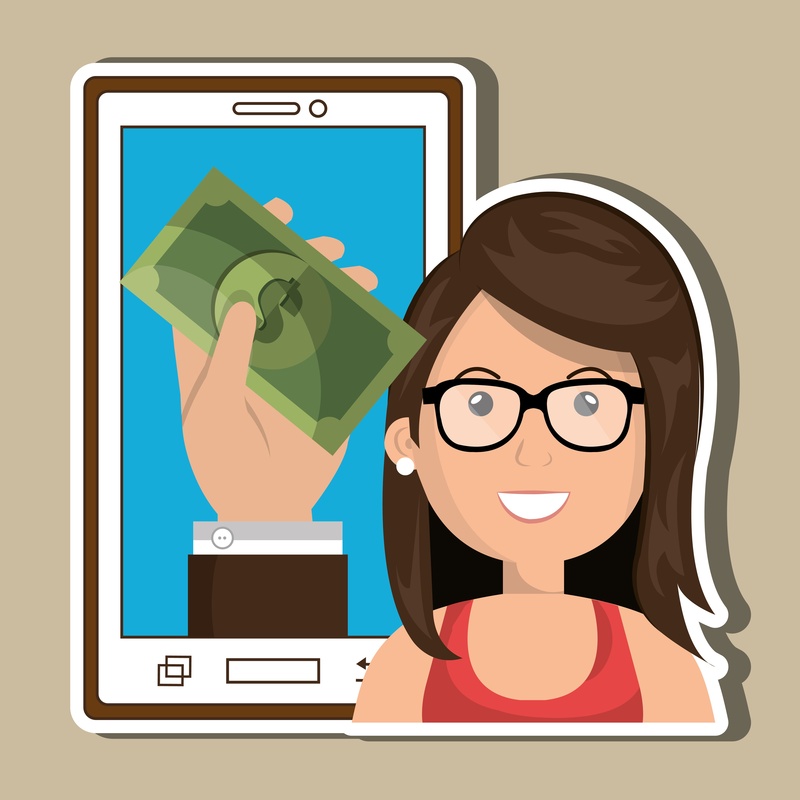 Most patients are fine with this and are more than happy to pay out-of-pocket, however, it’s always nice give your potential customers options. Patient treatment financing is being implemented in laser tattoo removal clinics nationwide as another affordable payment solution. These financing or credit options help patients pay for treatments when cash is tight, but results are needed. Also, this payment option helps practices grow and revenue increase. Many practitioners are investing in a patient financing option because it allows customers to get the treatments they need rather than postponing or delaying appointments due to cost. In this article, we discuss the top three healthcare financing providers trusted by Astanza clients. CareCredit is one of the leading providers of financing for cosmetic medical procedures like plastic surgery and laser tattoo removal, and is owned by the General Electric Company. Unlike other credit cards, CareCredit is a healthcare credit card that is dedicated exclusively to healthcare, beauty, and wellness related services. With CareCredit, clinics can selectively choose which plans to offer and which plans to stay away from if there is too much financial risk associated with particular patients. Care Credit offers a variety of repayment plans. 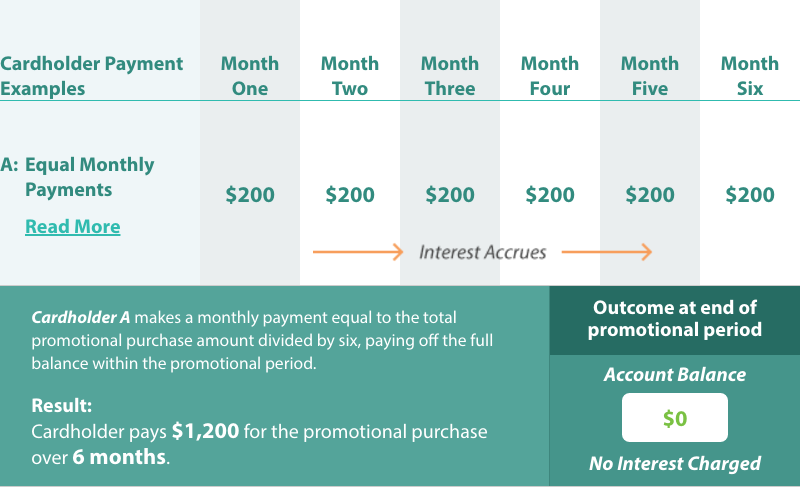 With shorter term financing options of 6, 12, 18, or 24 months, no interest is charged on purchases of $200 or more. This is relatively the amount of time it takes to remove a tattoo to completion. 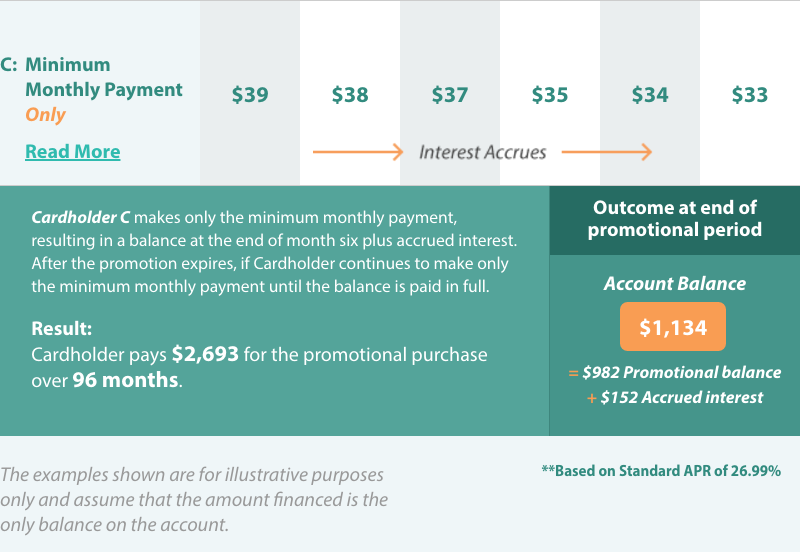 The key benefit of CareCredit is that patients get no interest financing every time they use their card. CareCredit helps patients pay their out-of-pocket costs while reducing the cost and risks of A/R and bad debt, all while helping add revenue to your practice. Advance Care has been providing affordable patient financing solutions since 2008. Advance Care offers financing to a wide range of patients with all credit ratings and offers approved patients 6 to 12 months of interest free financing. 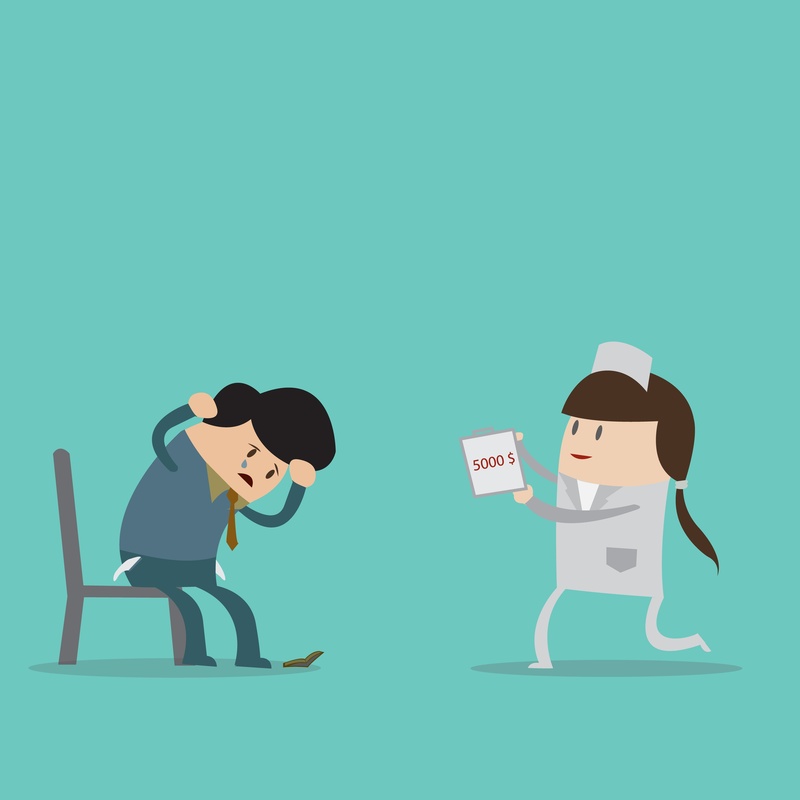 One thing Advance Care prides themselves on is never discounting your fee. If you are charging $300 for a large, multicolored tattoo, you will receive all $300. By not discounting fees and providing high approval rates, Advance Care helps practices grow while expanding margins on multiple transactions. Patients also like Advance Care because rather than receiving punitive late fees or penalty interest rates, patients are simply charged a late fee. 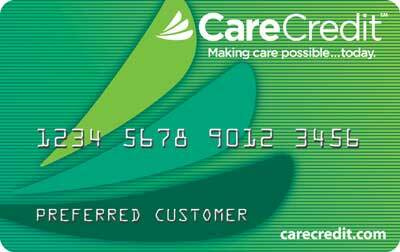 Advance Care offers a variety of credit cards that provide monthly payments with flexible and affordable terms. Lending USA stands out from other financing providers like CareCredit and Advance Care because it is not a credit card. Rather, it is a technology-driven financing portal/app. The greatest feature of Lending USA’s online portal is that patients can sign up at the point of sale, during their consultation, and get a decision within a few minutes of completing their application. The Lending USA portal is easy to complete and acts as a paper-free POS system that is conveniently easy to access from any device – computer, tablet, or smartphone. Lending USA offers no enrollment, membership, or minimum fees and no provider fees whatsoever. Laser tattoo removal financing is being implemented in more clinics around America every month and is becoming a deciding factor for potential patients searching for a clinic to remove their unwanted tattoo. Patients should always be reminded to pay attention to the terms of their loan and to only finance an amount that they can afford to repay. This article does not contain an exhaustive list of financing providers, but these are the top financing options that Astanza has seen work for our clients. We encourage clients to research on their own to find the treatment financing provider that offers the greatest benefits for both you and your patients. If you are interested in providing financing or credit options for your patients or would like to discuss other payment options with one of our knowledgeable Astanza representatives, call (800) 364-9010.